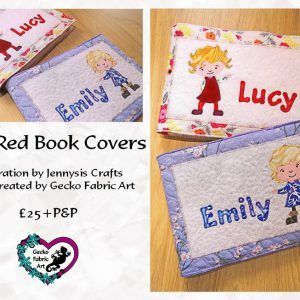 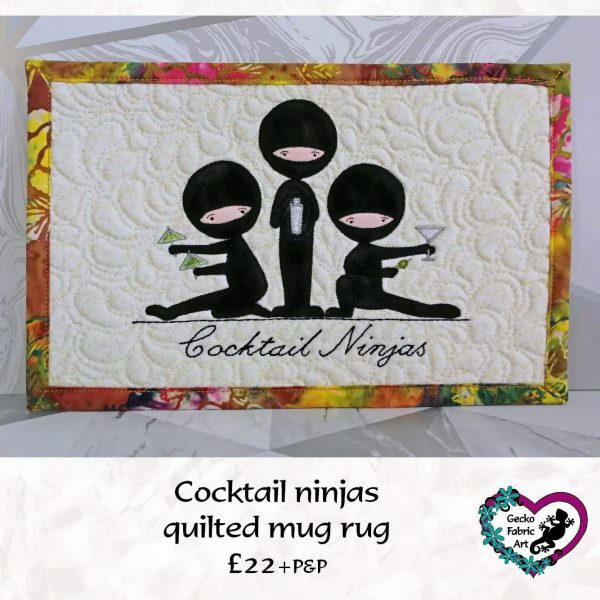 Love cocktails? 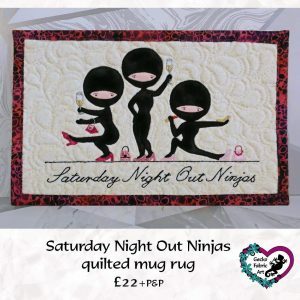 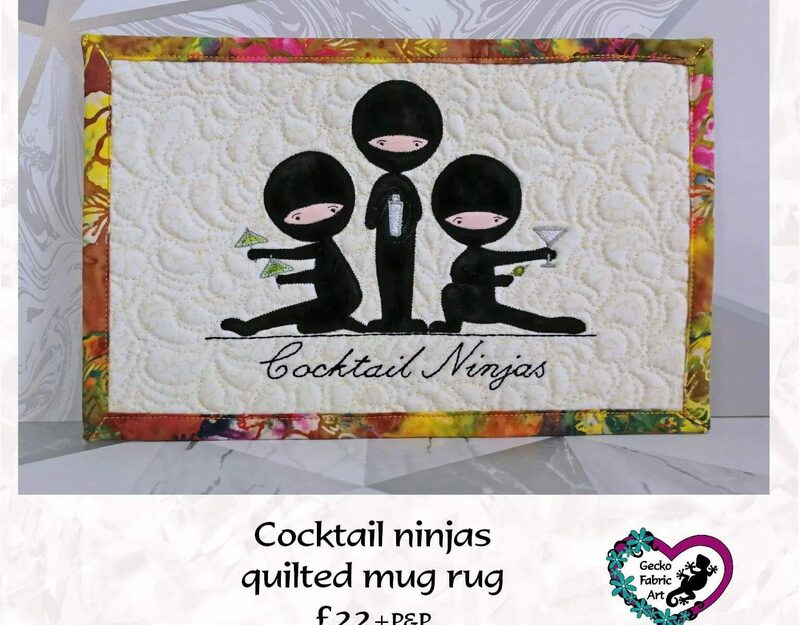 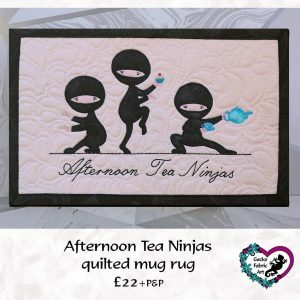 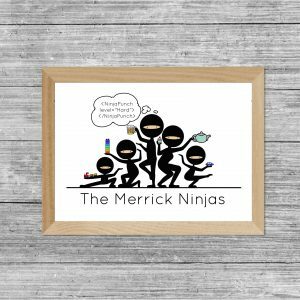 Well why not grab yourself a ninja mug rug to rest your margarita or tequila sunrise. 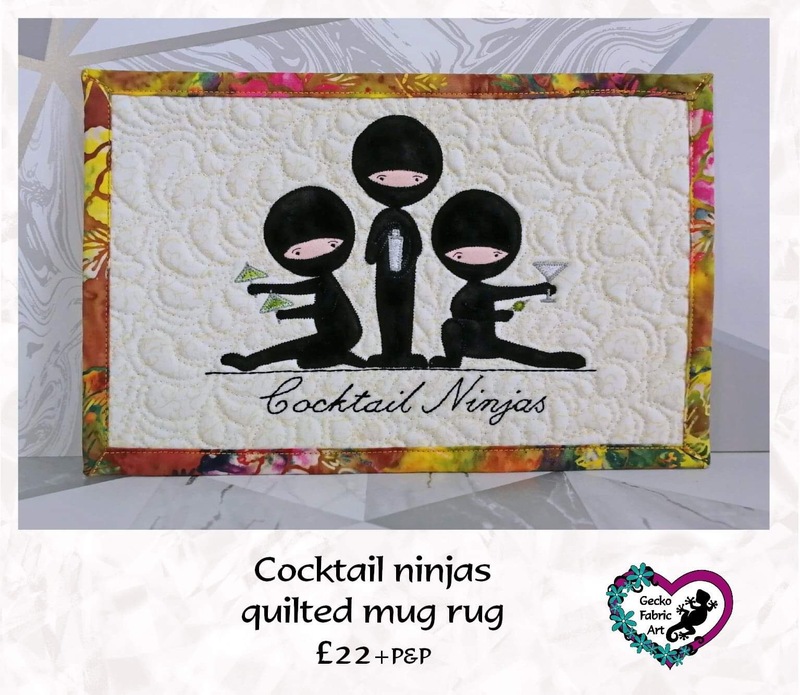 Add some style to those luscious drinks!